Old world wines are from the older producing regions. The majority of these are located in both eastern and western Europe, part of Asia and northern Africa. This is where the heart of the industry started thousands of years ago. France, Italy and Spain are the three largest producing countries in the world. All three are in the old world category. New world wine is from newer regions. These include North, Central and South America, Southern Africa, Australia and New Zealand. 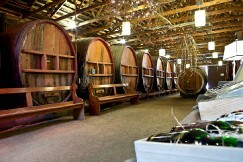 This category includes the popular wines from Napa Valley and Sonoma County in California. 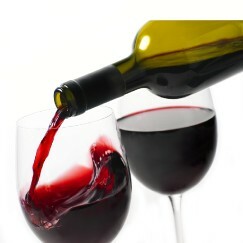 Red wines are made from "black" (red-coloured) grapes fermented with the skin included. The skin is what imparts the red colour to the wine. Red wines typically have a more robust flavour, and pair well with food that is similarly robust, such as red meats (beef, lamb), hearty pasta dishes, etc. They are usually drunk at or just below room temperature. 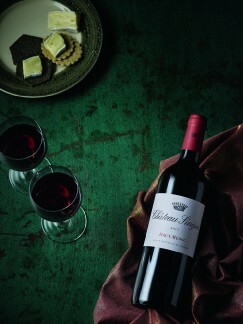 An elegant purplish red wine that is most often seen blended with other reds. 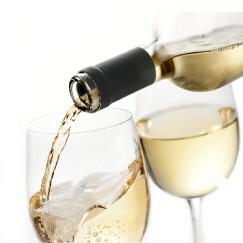 White wines are almost always made from white" (green-coloured) grapes, fermendted without skin. Although they can be made from "black" (red-coloured) grapes too as the juice from these are actually clear. 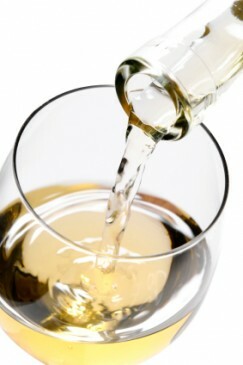 White wines can be sweet, dry or somewhere in between. Often considered by wine lovers as a truly top tier wine, Riesling is made in many different styles from light, dry whites to sweet dessert wines. Some of the best examples come from Germany. A clean, crisp, usually quite dry white wine. Sweet versions are also available. 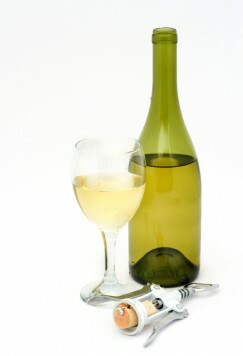 A white wine typically seen from Australia or France (White Bordeaux wines) in either dry or sweet versions. 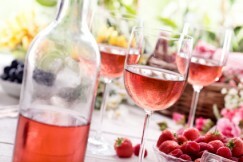 Rosé wines are pink or blush-coloured. The pink colour comes from the fact that the grape skin is included for just the first few hours of the fermentation process, or sometimes due to the wine being a mixture of red and white wines. Most rosé wines are medium-sweet, especially in the US. But some of the best European rosés can be very dry. The sweeter rosés tend to be favourites of people who are new to wine, because they are often light and somewhat sweet. 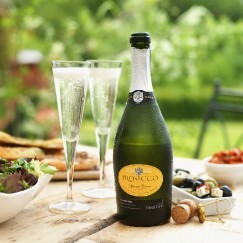 Other types of sparkling wine are Prosecco, a dry Italian sparkling wine and Asti, a sweet Italian sparkling wine. Cava is a sparkling Spanish wine. The "sparkles" in sparkling wine are bubbles of carbon dioxide, which is a natural by product of the fermentation process. In 2001 The Co-operative broke new ground by launching the UK’s first fairly-traded supermarket wine. Today our range of wines carrying the FAIRTRADE Mark comes from Chile, Argentina and South Africa. Each of our Fairtrade wines tells a story; about struggling communities revived and renewed, about schools built, clean water supplied, and hope restored.